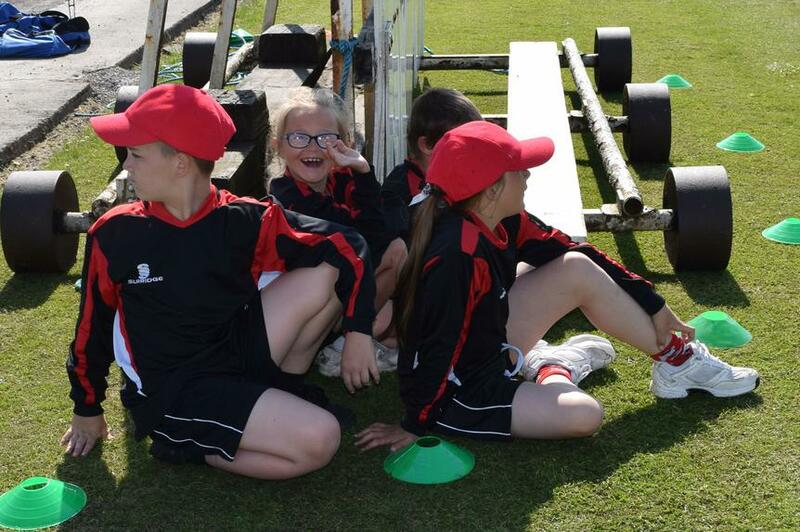 Our Year 5 Cricket Team players have been outstanding this year. 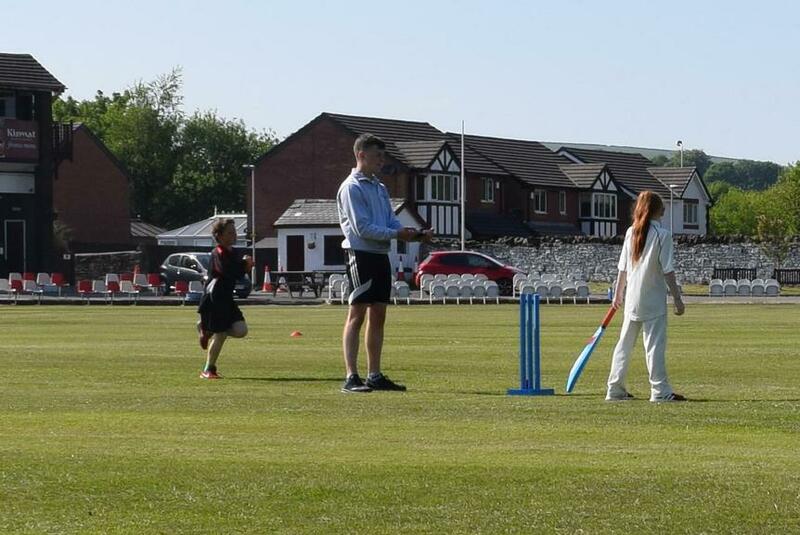 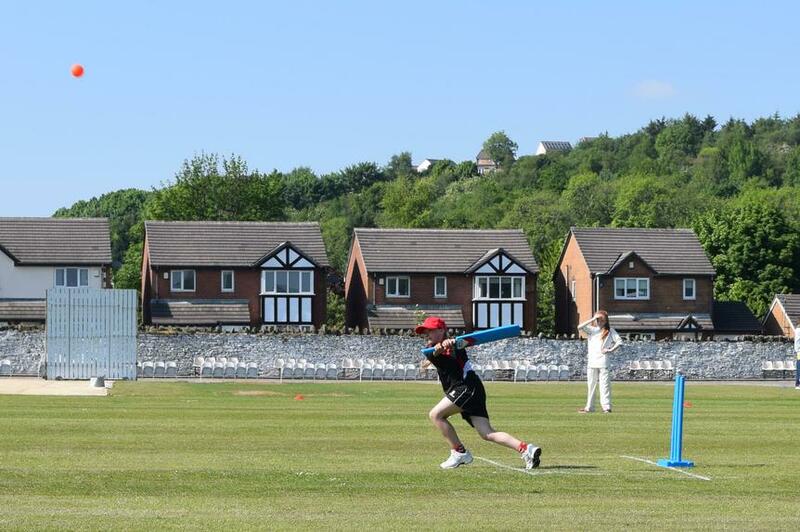 They played at New Hall Hey Cricket Ground for the group stage of the year 5 Tournament, winning both matches and their group to qualify for the Finals Day. 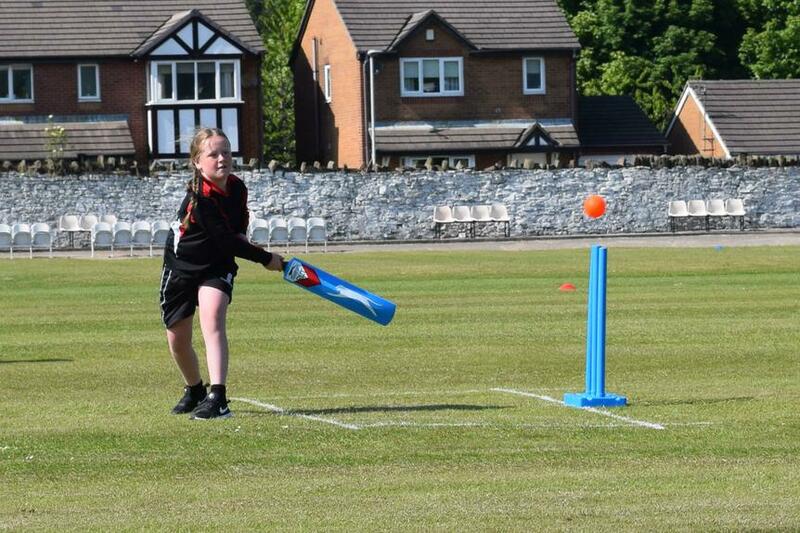 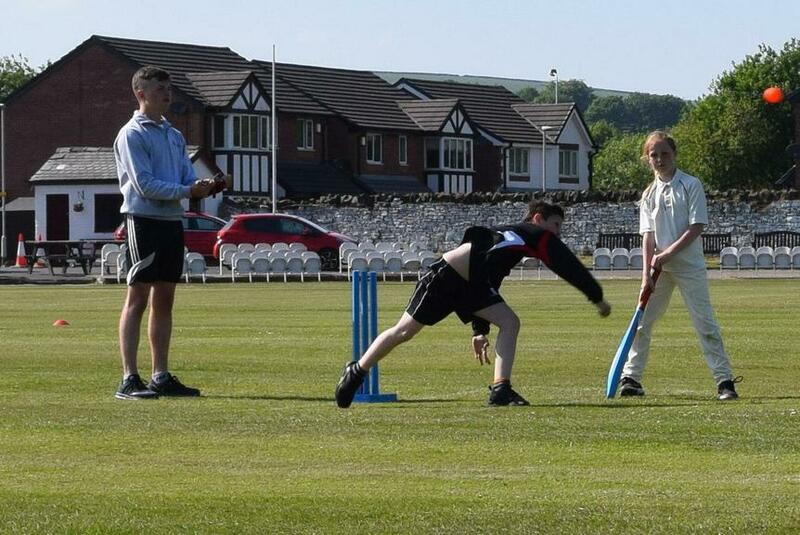 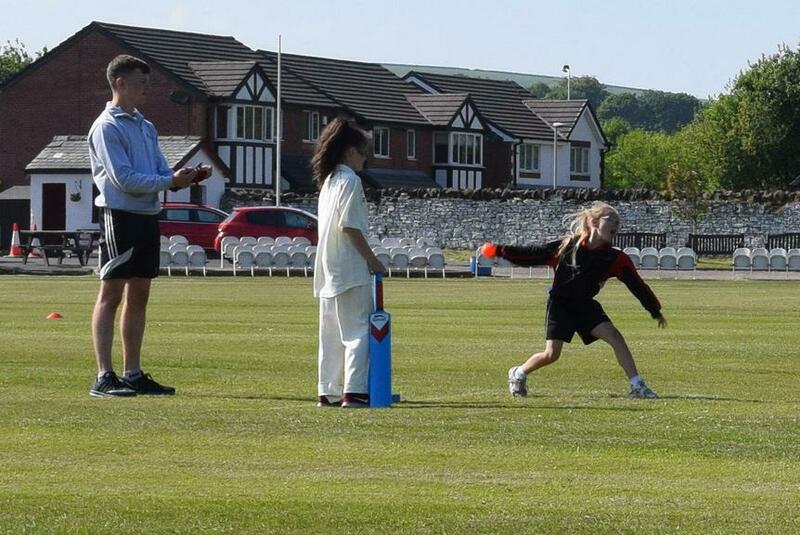 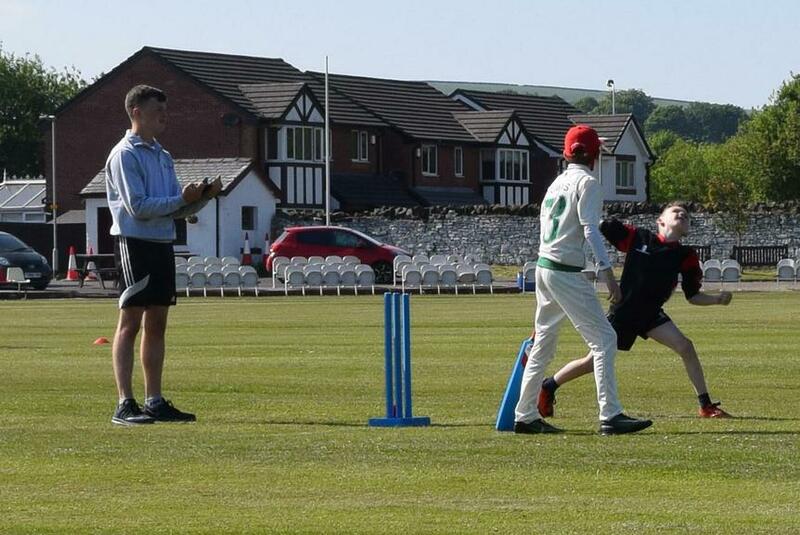 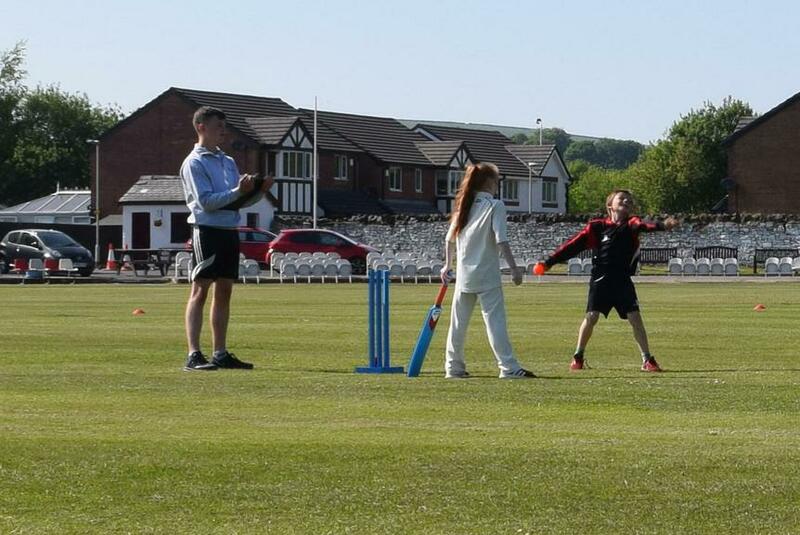 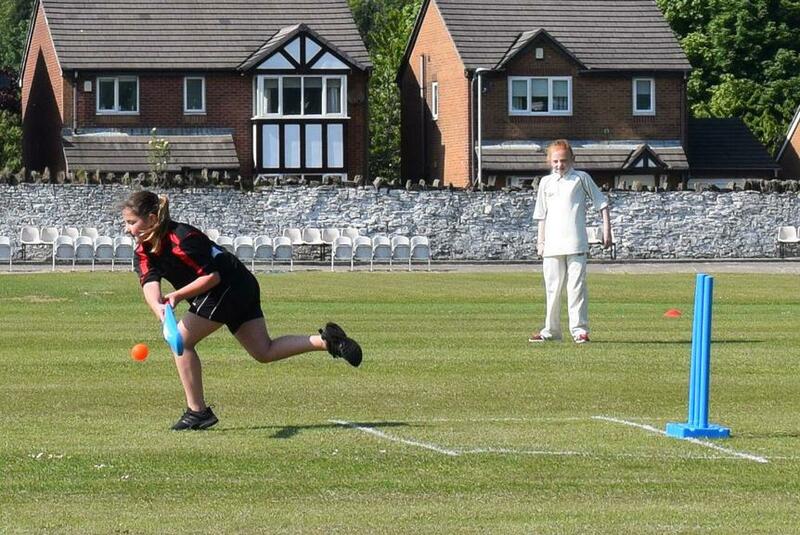 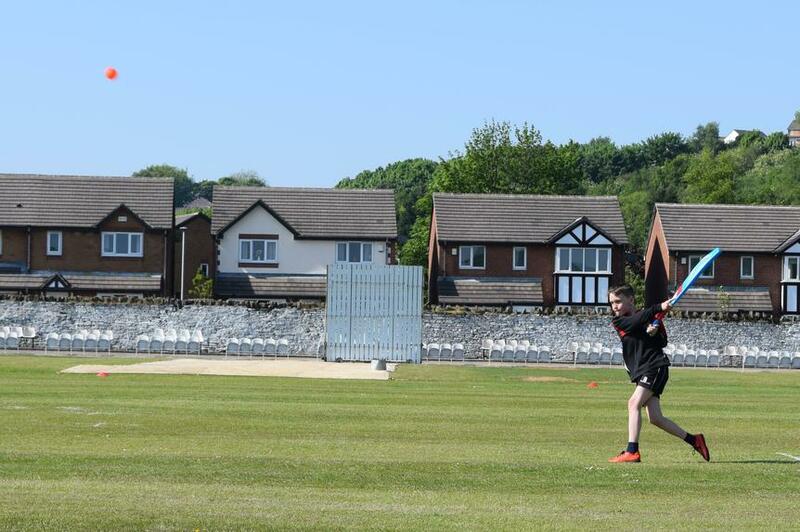 The Finals Day took place at Haslingden Cricket Ground where we faced St. James the Less for our first match. 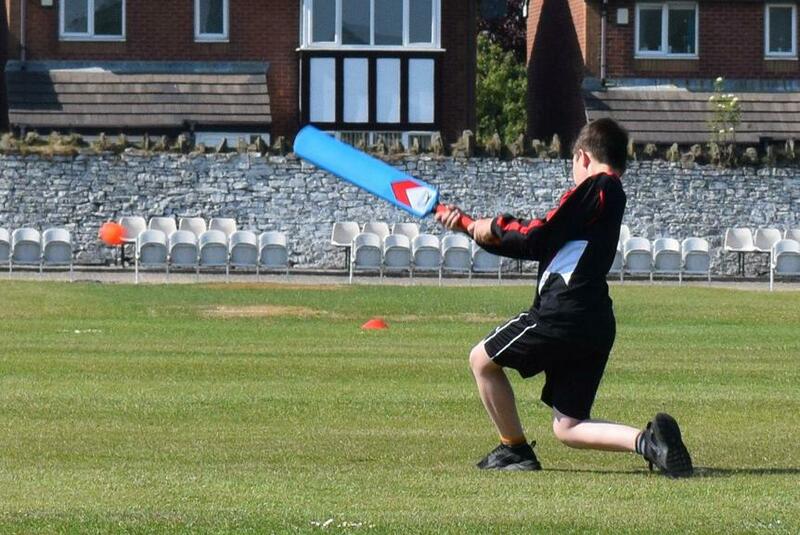 It was a really tough game but our team played exceptionally well to beat their opponents by 3 runs. 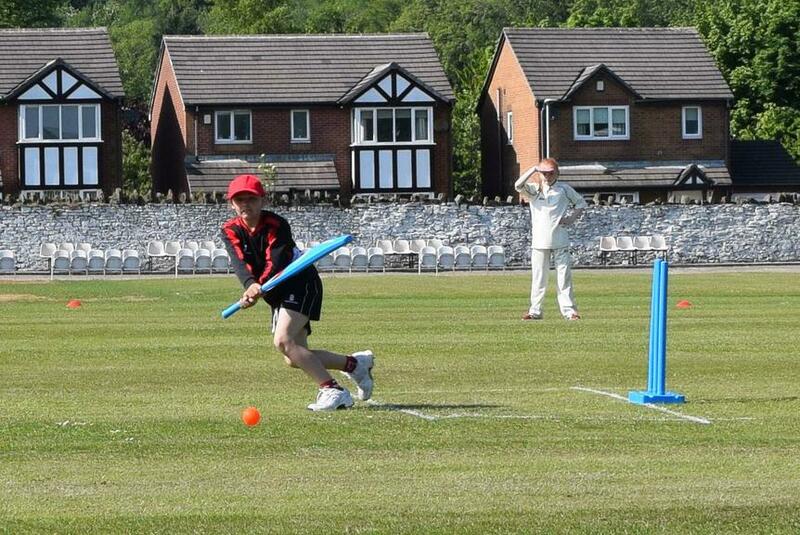 We then played against St. Pauls, who we beat by 9 runs to become Year 5 Rossendale Cricket Champions. 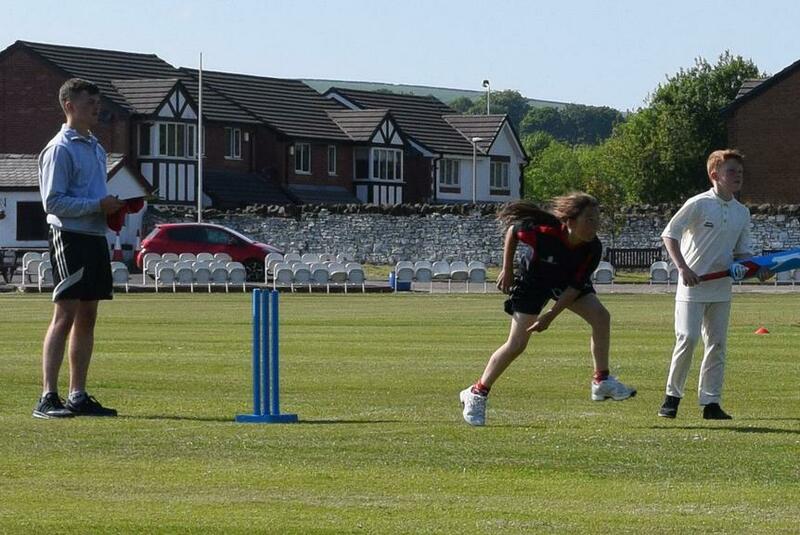 The team were delighted with the win and look forward to representing Rossendale at both the Lancashire County Cricket Finals and the Lancashire School Games in July. 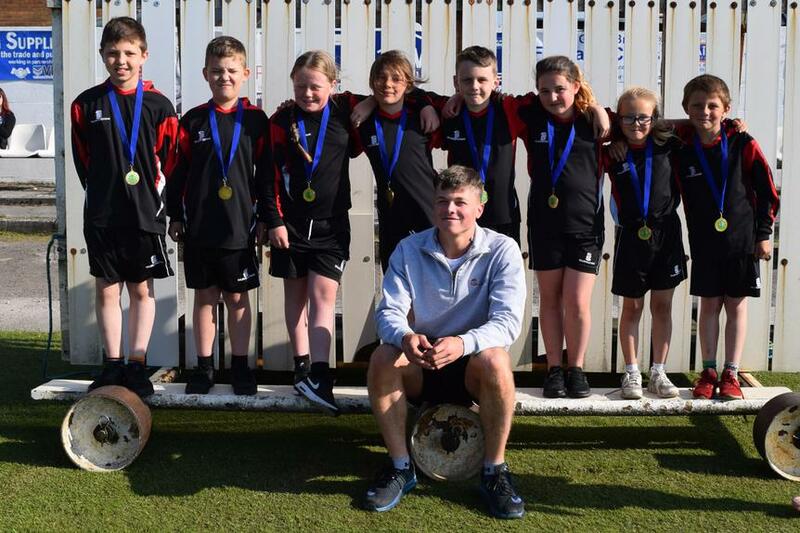 Superb team performance from Gracie-May Hart, Callum Bingham, Summer Pike, Harvey Mullins, Josh Milnes, Summer Hagans, Dylan Munday and Captain, Abriella Bingham.